So if you've been following along with my series of posts on Candy Aisle Big Bars you know that we've covered a lot of ground. But there are really SO many more big bars that we could talk about. There are whole blogs out there that deal with this topic. 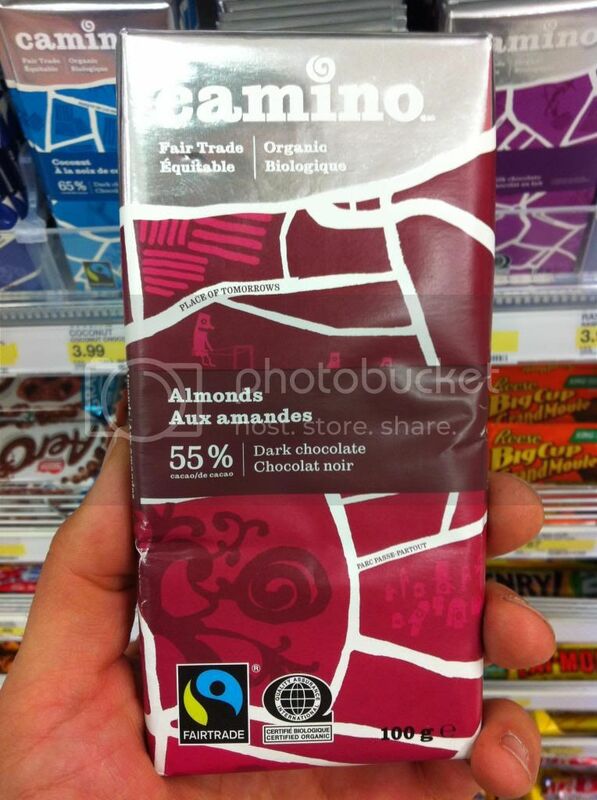 Granted once you pass a certain point it seems like most of the big bars are more for the Fair-Trade, Whole Foods crowd than regular candy aisle walkers like myself. 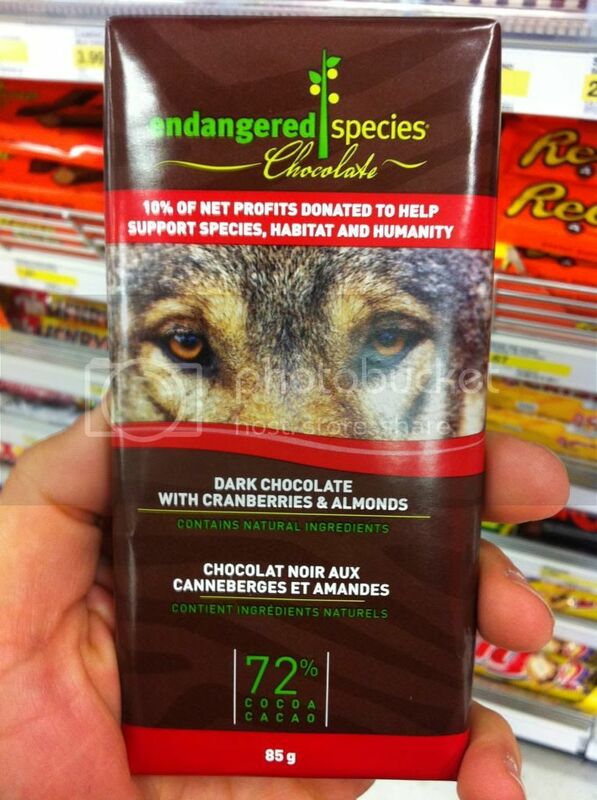 Now I know that there are a lot of chocolates out there for that market and its great, but I'm more interested in the everyday stuff. 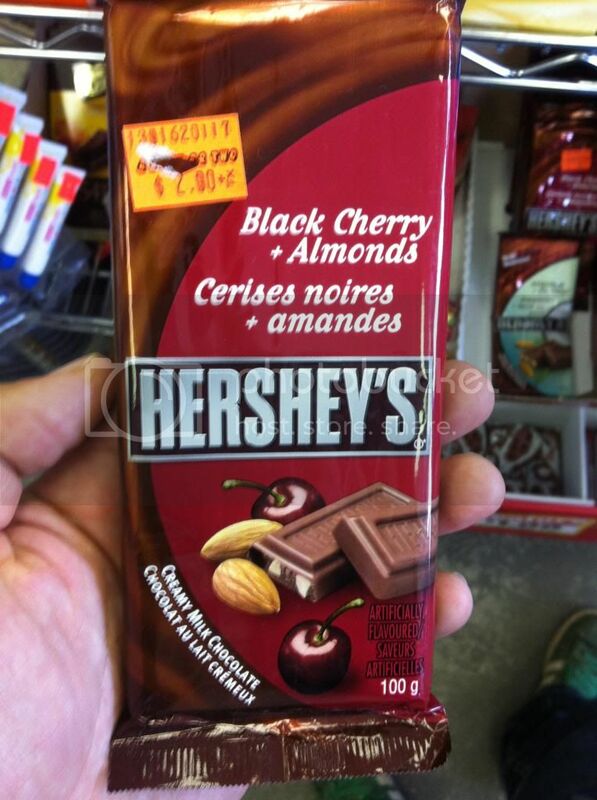 So what I've gathered here for today's post is a reasonable sampling of some of the remaining big sized candy bars I've seen some-what commonly around town, or at least in regular, popular stores. 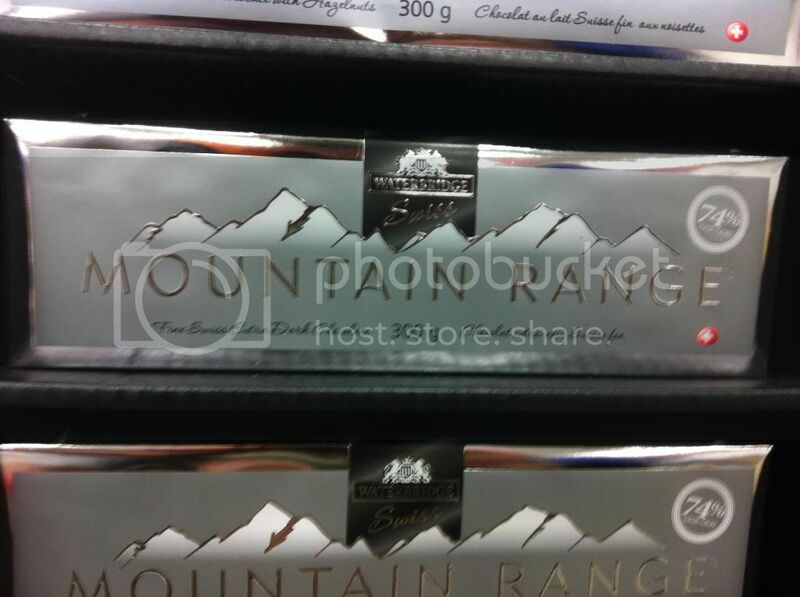 Lets start with the two 'other' bars that in Canada you'll find everywhere. 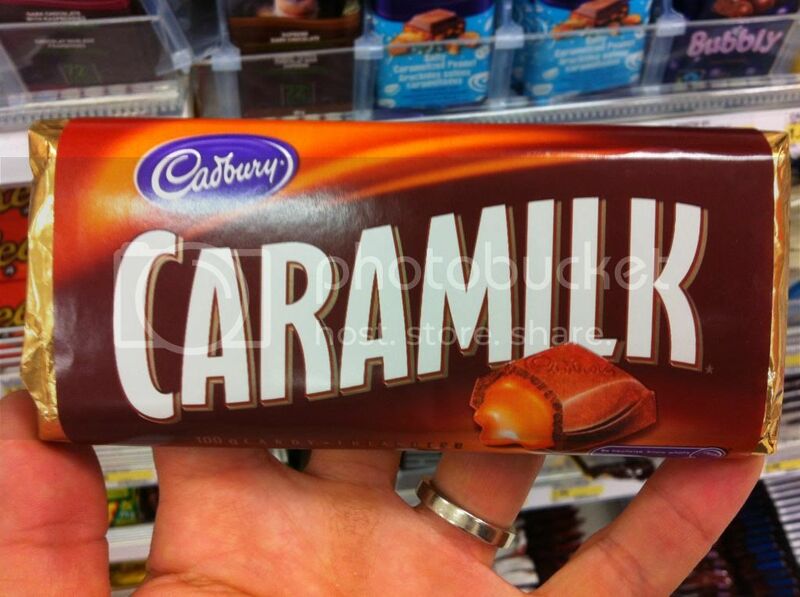 Caramilk is fantastic. Just check out my review. 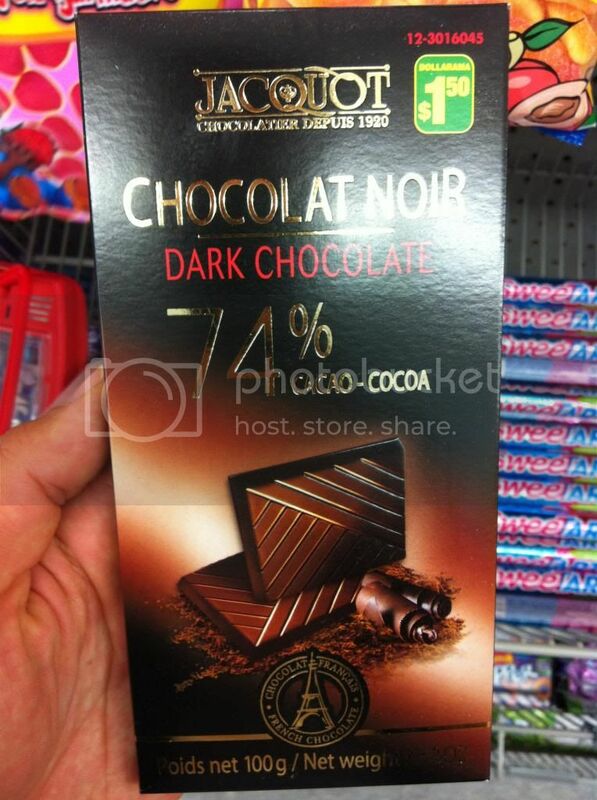 So its no wonder that its a staple of the Big Bar section of every store here. Neilson's Jersey Milk is an interesting one here in Canada. They are a Canadian company that's been around for just over a hundred years. As you might guess from a name like Neilson's Dairy, they make milk, and milk products. 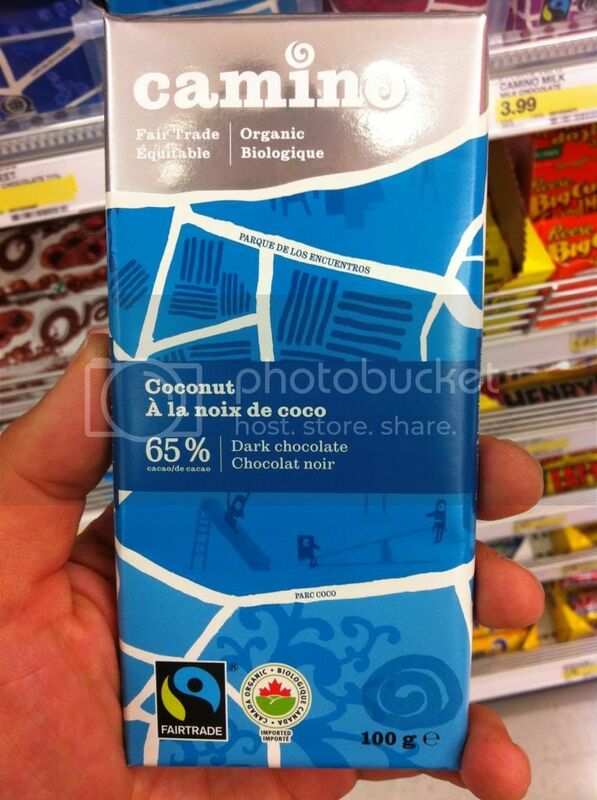 In Canada you can find them in the biggest national grocery chain (Loblaws) and these chocolate bars made by them most everywhere else as well. 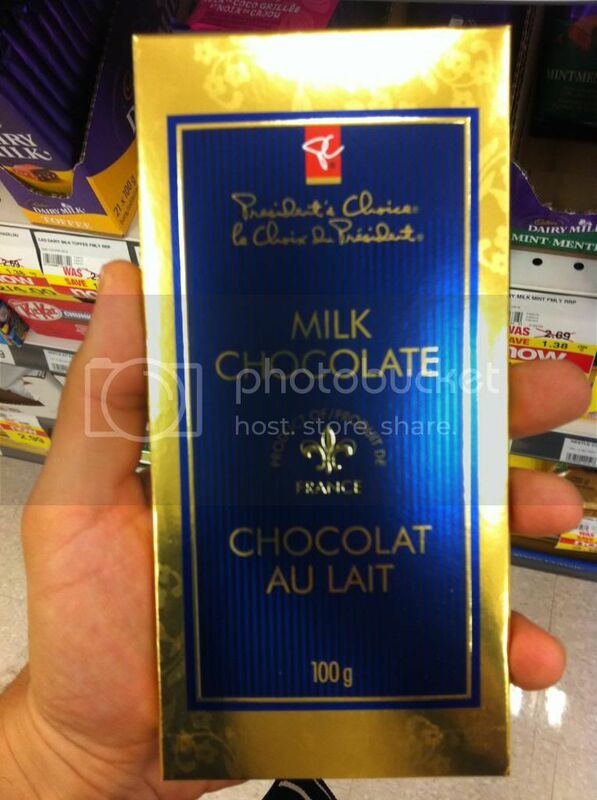 Jersey Milk chocolate is practically a Canadian institution. As a kid these were probably the most prevalent fun size candy in everyone's bag at the end of Halloween night. 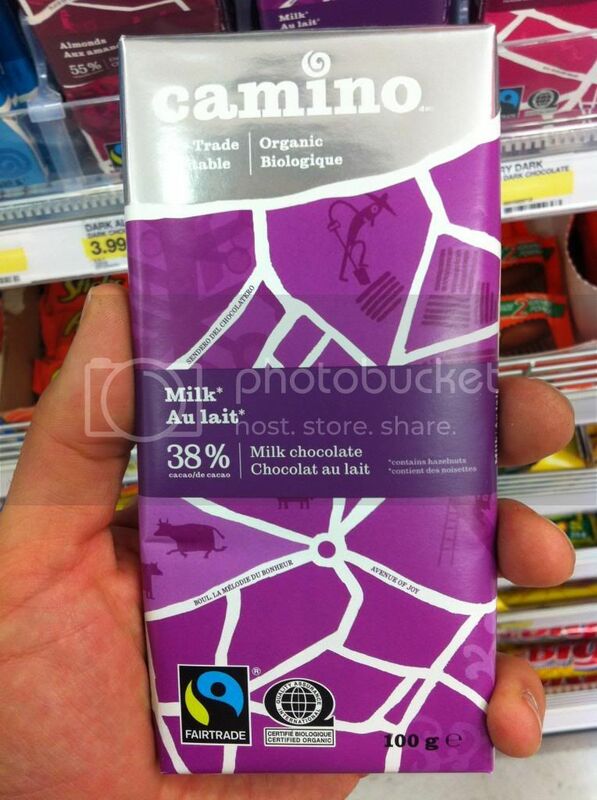 The company has a longstanding relationship with Cadbury Canada, even owning their Canadian operations for a decade or so. 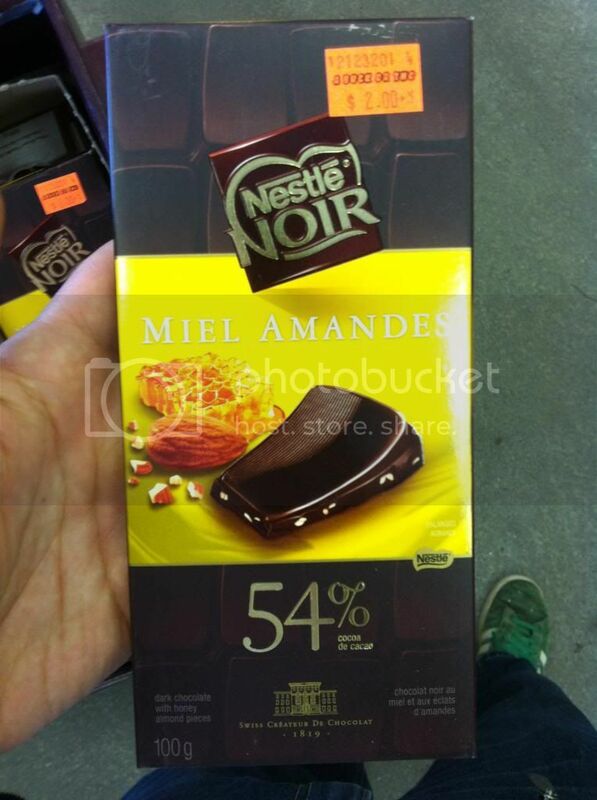 A few of Cadbury's Canadian chocolate bars like Mr. Big and Crispy Crunch even were sold under the Neilson logo for a time. 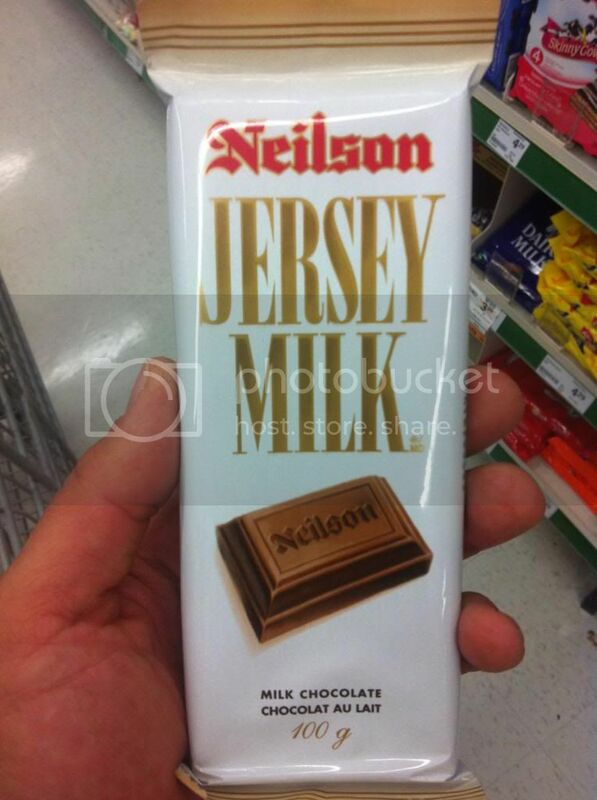 Jersey Milk, along with the others were all sold back to British Cadbury in the late 90s and this bar is now produced by them (only it retains the Neilson branding). I haven't personally had one of these in quite a while, and I'm looking forward to reviewing it soon! 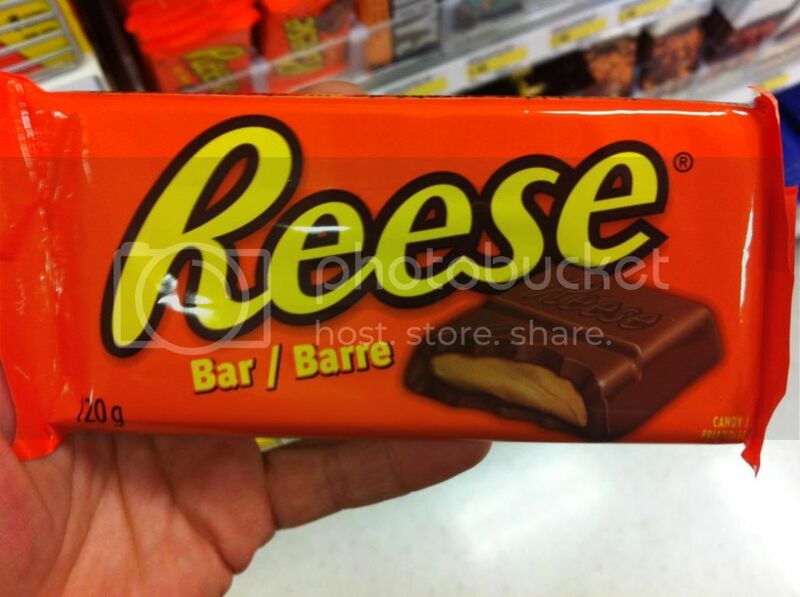 Now these next two are new but they're very heavily "candy bar" influenced, and the kind of thing you'd see in any regular candy aisle, so I thought I should mention them now. 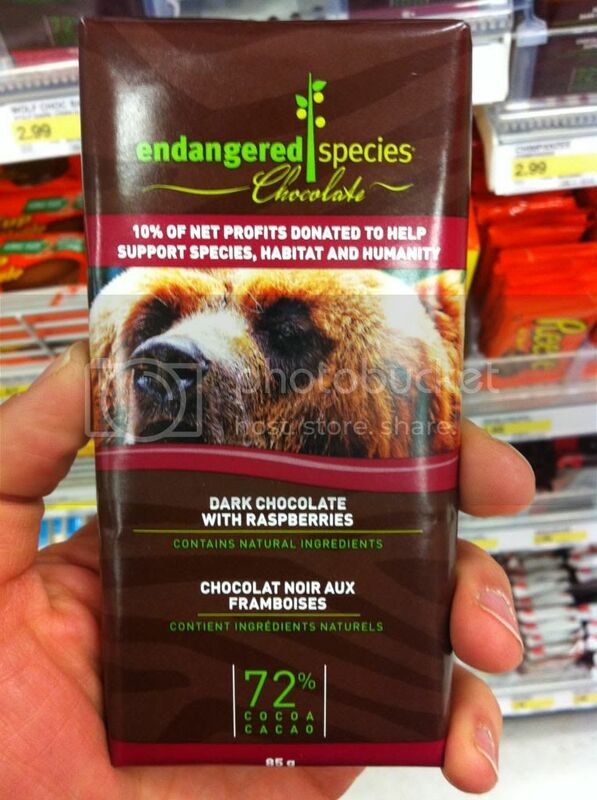 Who knows if wither of these bars will stick around, but I'm interested in trying them. Sometimes the form factor can really matter. I think both of these could be significantly different in this larger form. Here's a weird one right?! 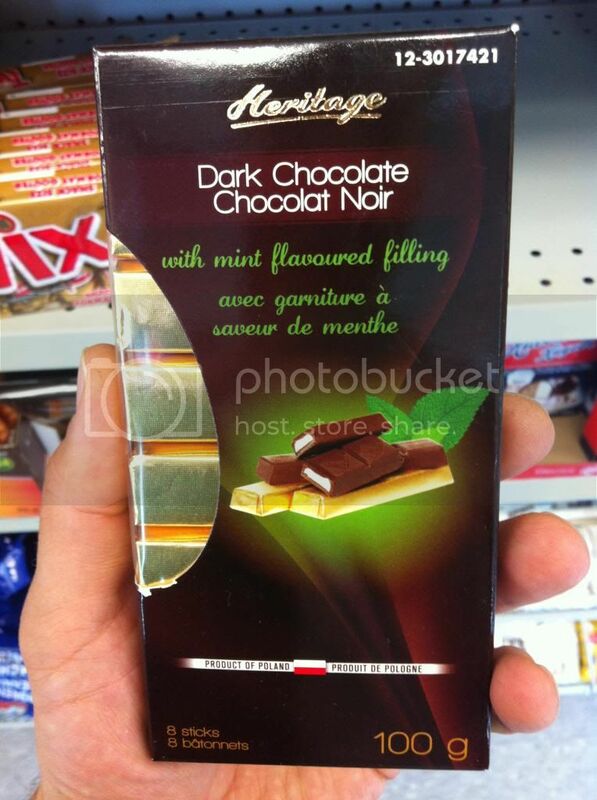 I can't say that I've ever seen a straight up Nestle Dark chocolate bar before... but here it is. 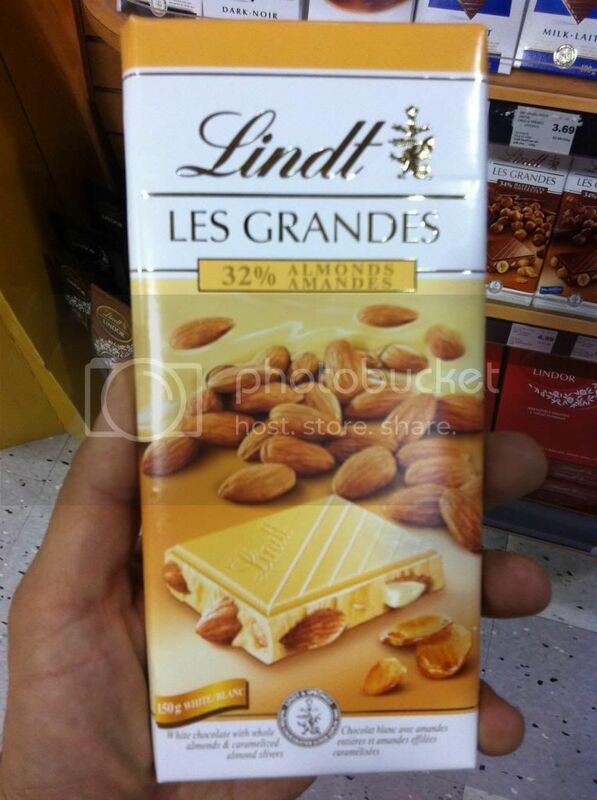 Straight from the local dollar store (meaning it could be an import) with honey and almond pieces. Very interesting. 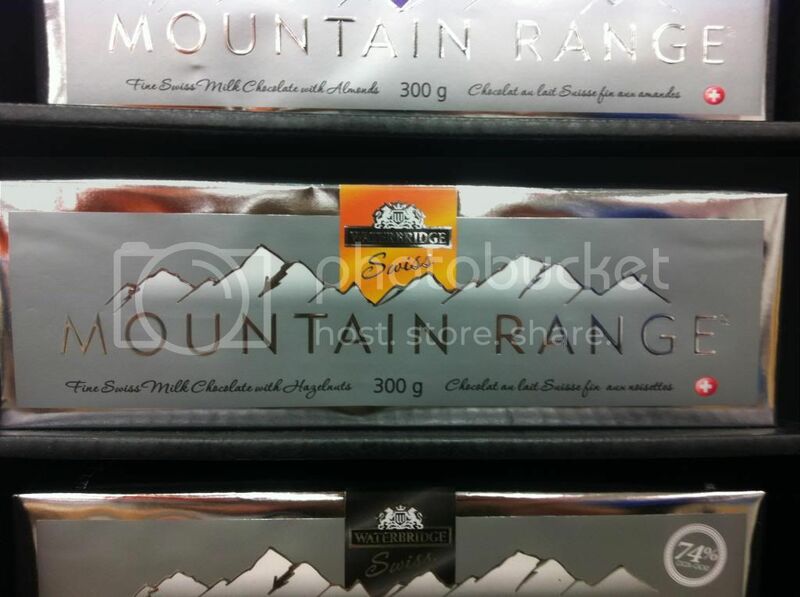 Talk about BIG bars, that's a 400gm bar! 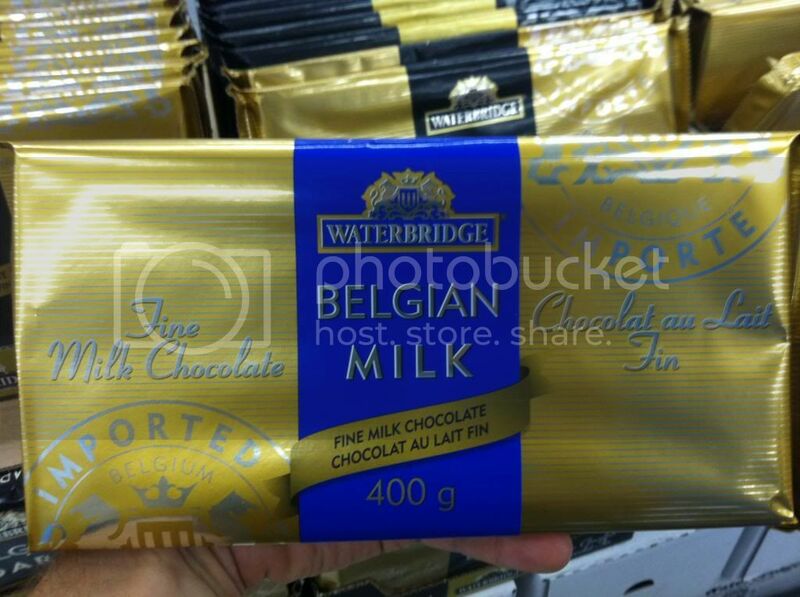 Although I'm not familiar with Waterbridge this is one of a few things I saw at Wal-Mart.This is apparently their Belgian style chocolate while this next Mountain Range themed line is Swiss. 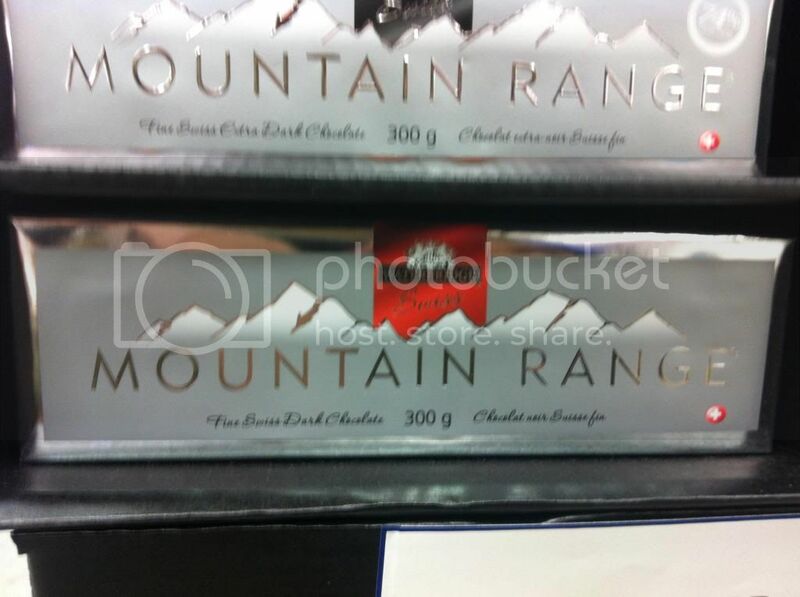 I found the Waterbridge Mountain Range line up at my local Lowes and think simply based on packaging alone that I'd prefer to go with it than the Belgian Style ones I saw earlier. 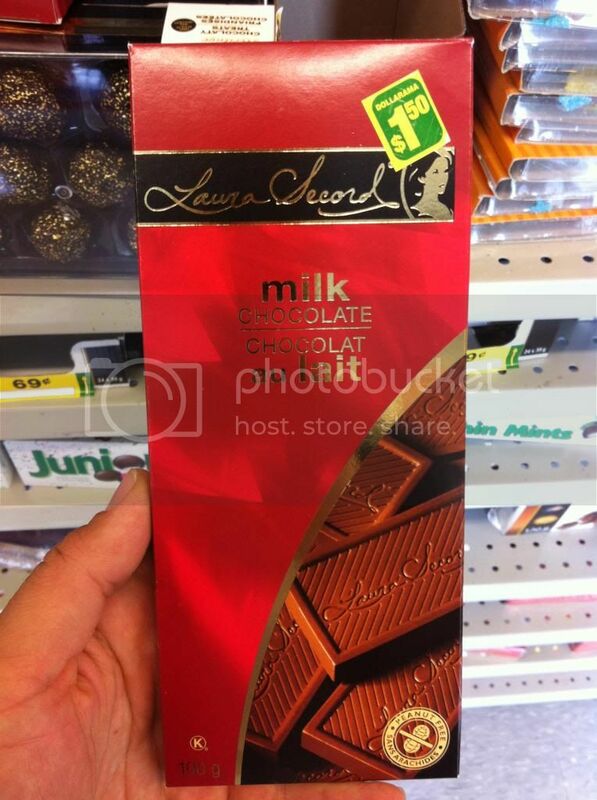 Here we have another Canadian institution found in the Dollarama :( Laura Secord are not known for having big chocolate bars in stores however so I don't feel too bad. 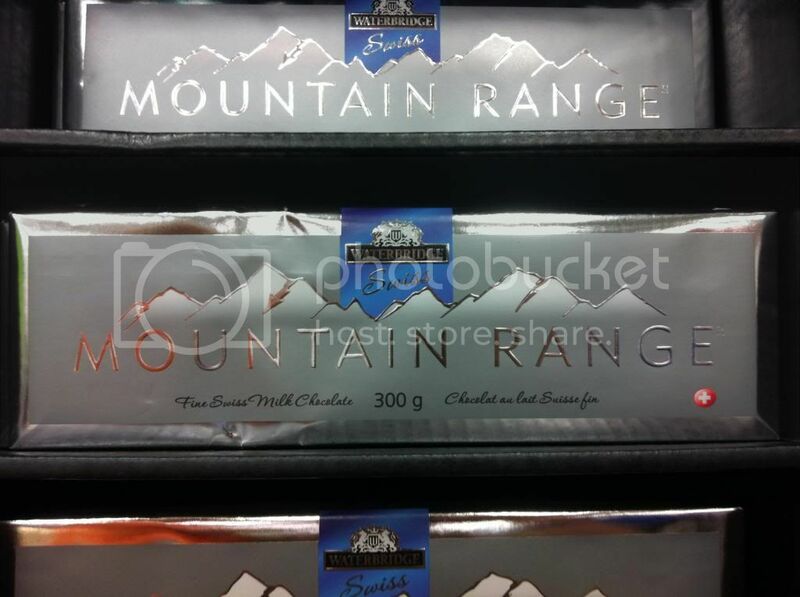 Somehow this must have slipped into production and ended up here. 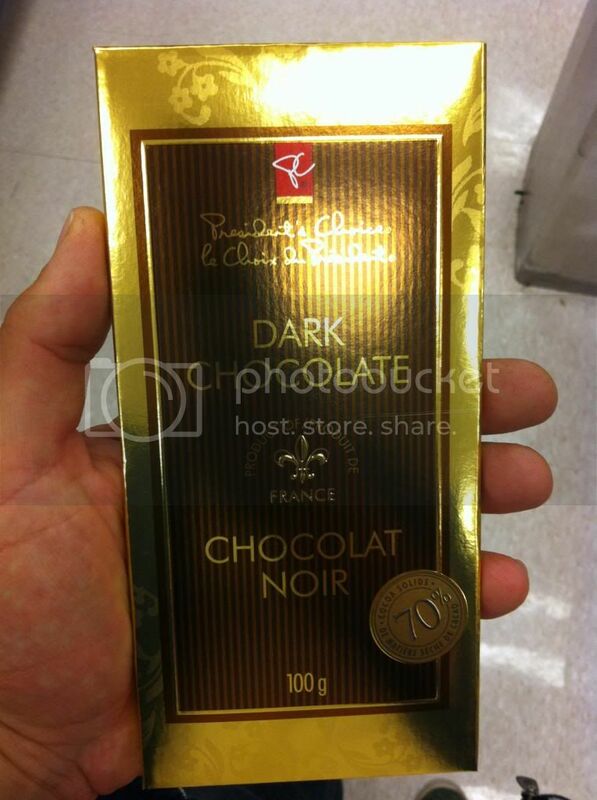 Laura Secord is known for having almost boutique 200 chocolate retail locations across Canada. They are a really wonderful very high quality chocolatier perhaps best known for boxed chocolates and I'm certainly planning on getting some of their stuff onto the site here soon! 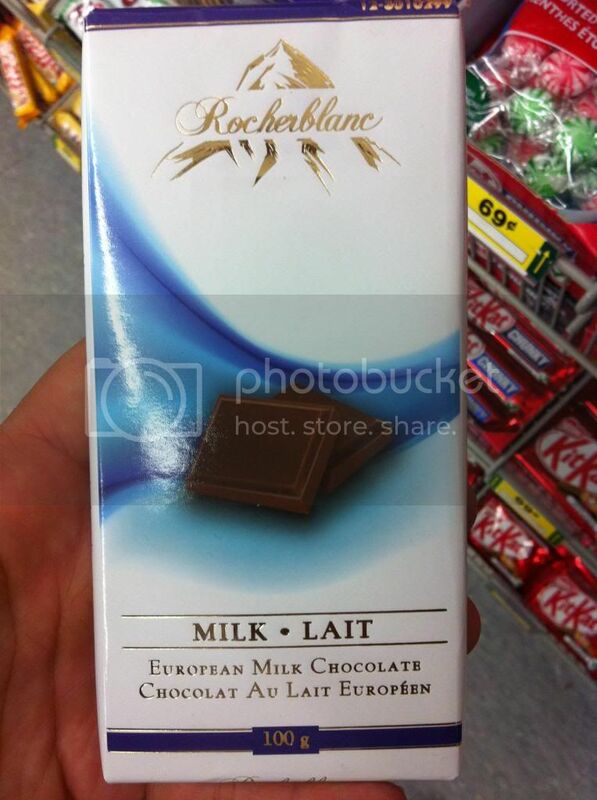 Another Dollarama special the Rocher Blanc comes in Milk and Dark and has nice packaging. I believe its French, but can't bank on that. 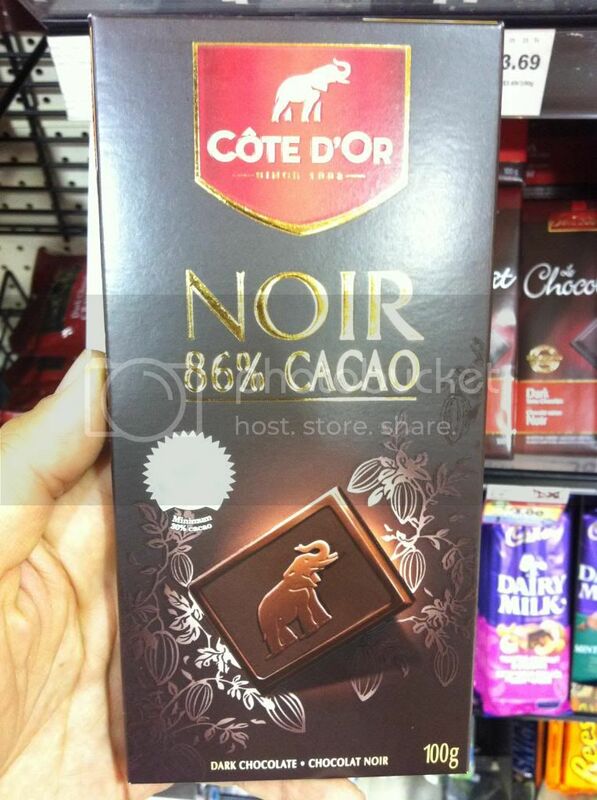 Cote D'Or is a brand I'm not too familiar with, but I've got something from them in the works for a review soon. 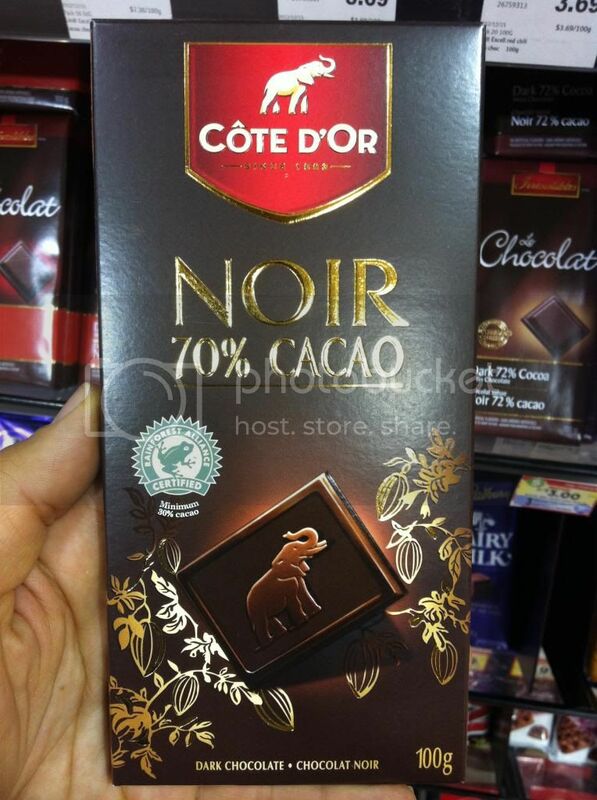 All I can say is that I found these two Dark Chocolate beauties at a grocery chain called Metro here in Canada, and I LOVE their little elephant logo. Adorable. Next up we're going into the world of Fair-Trade. 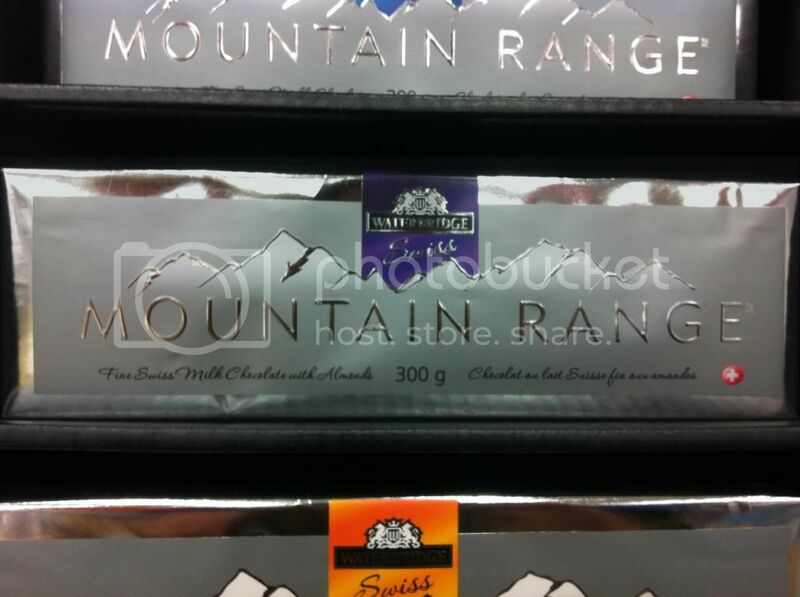 Here is a line of chocolates that I've been told are very good. 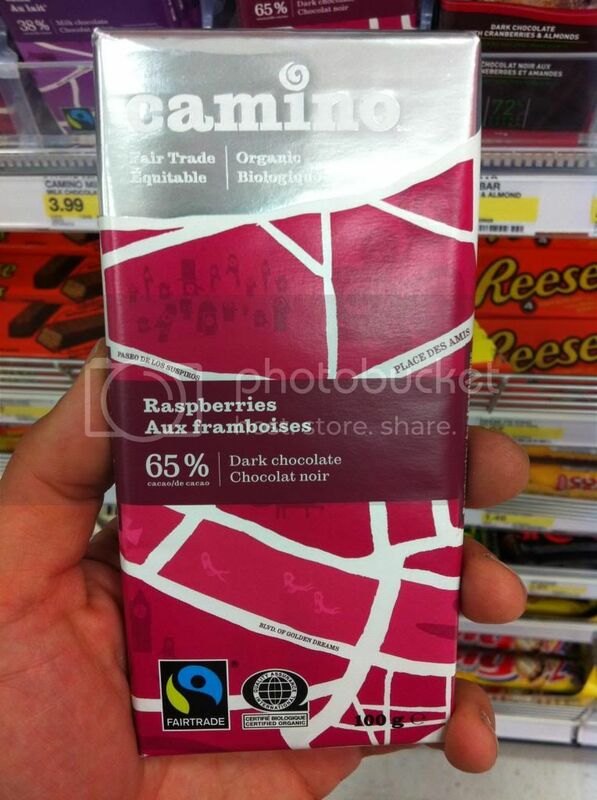 This is the Canadian chocolate brand Camino. I'm not one to go in for Fair-trade stuff too often since I don't feel like I can justifiably afford the cost, but since this is a well respected Canadian brand I thought I should mention them. 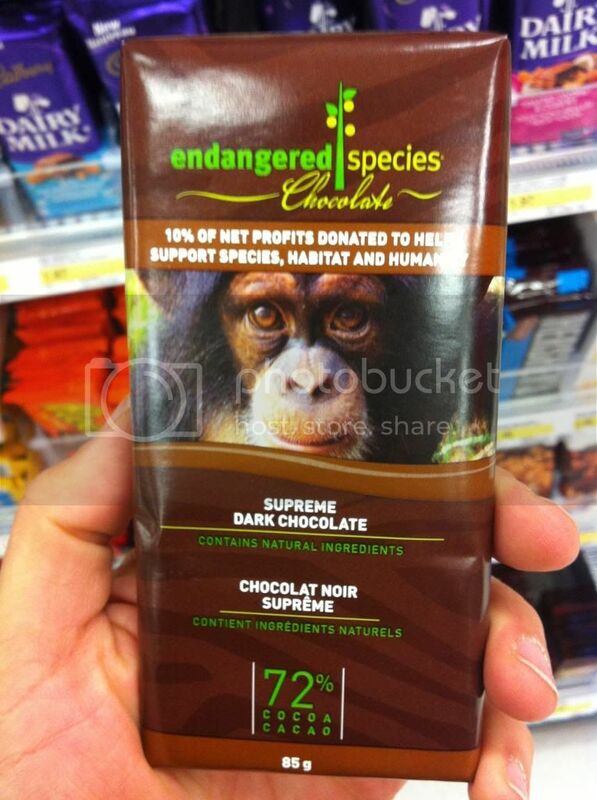 And hey lets not forget, Cadbury's Dairy Milk is also officially Fair-Trade. I should probably stop talking about this stuff, since I'm sure to say something to annoy someone. Of course I skipped a lot of stuff here. It seems like everyone has an in-house brand now as well. 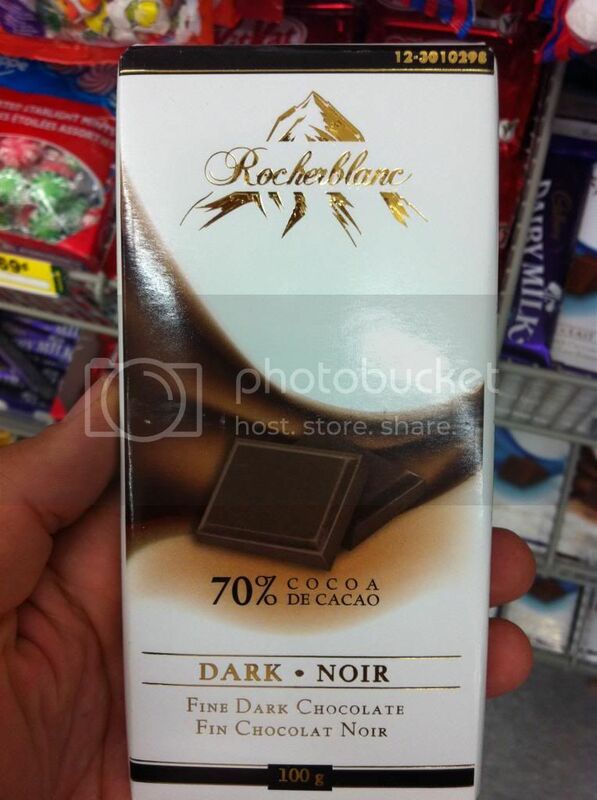 Wal-Mart has Great Value which for my money is actually pretty decent chocolate. There's also nationally here in Canada the Carnaby line at Shopper Drug Mart, as well as their lower end Life brand, out west Safeway has their Select Line. 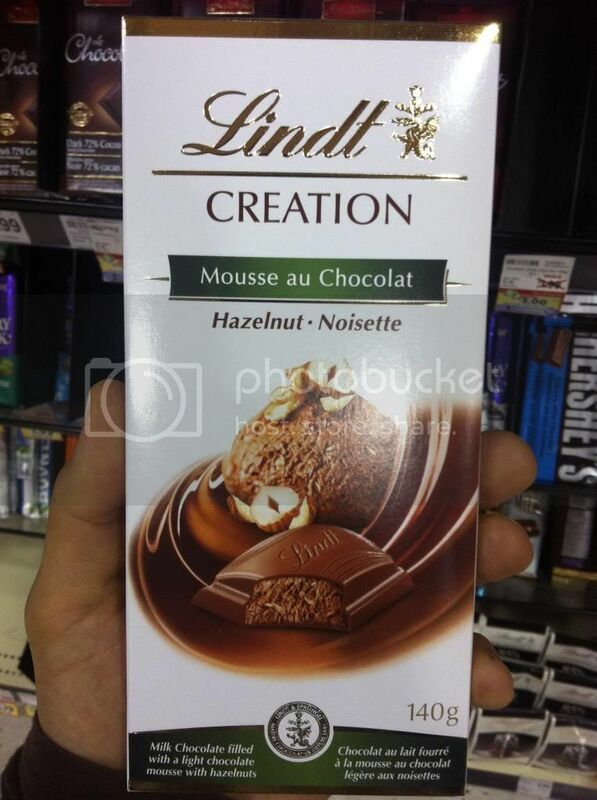 And there is Simply Foods, No Name, and you'll even see Milka or big bar Ghiradelli around here sometimes. Really there are about a zillion others, but this is a god enough place to stop. Before I wrap up I think I should include a few pick ups of brands I've mentioned in earlier Big Bar Line Up posts. 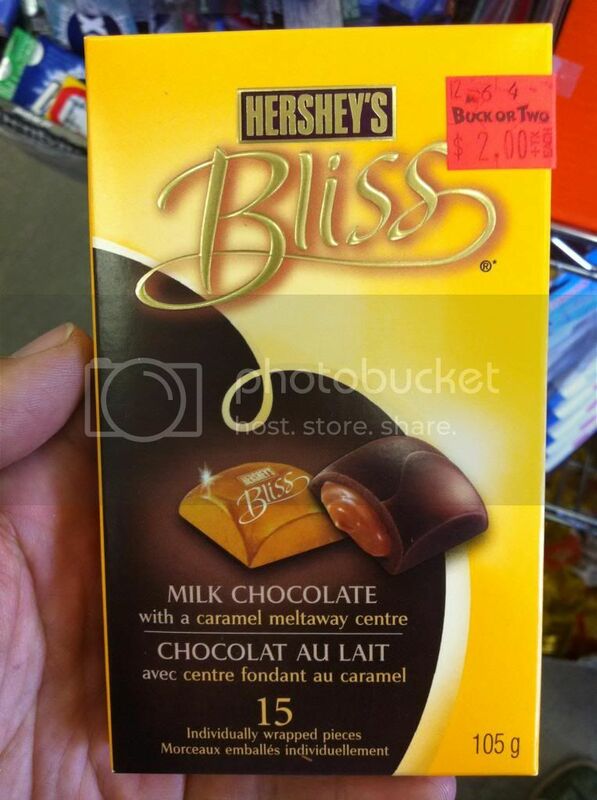 Here are some late entries into the Hershey, and Lindt posts. So there you have it. 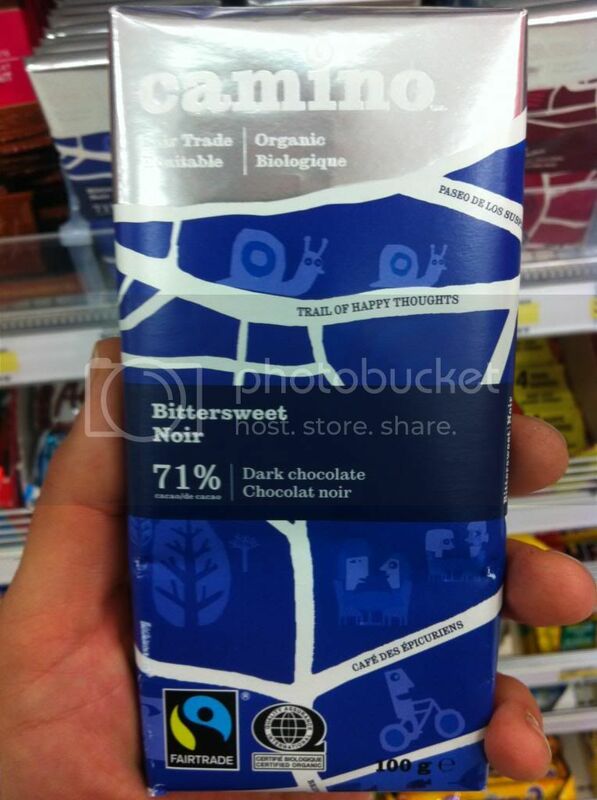 Big Bar chocolates are interesting and a world I haven't really delved too deeply in. Frankly taking these photos for this series of posts is probably the most I've looked at them in my life. There are just too many other things to get done and if I'm personally buying a chocolate I know I'd rather go for a standard chocolate bar. Less cost, less size, better value on the spot. 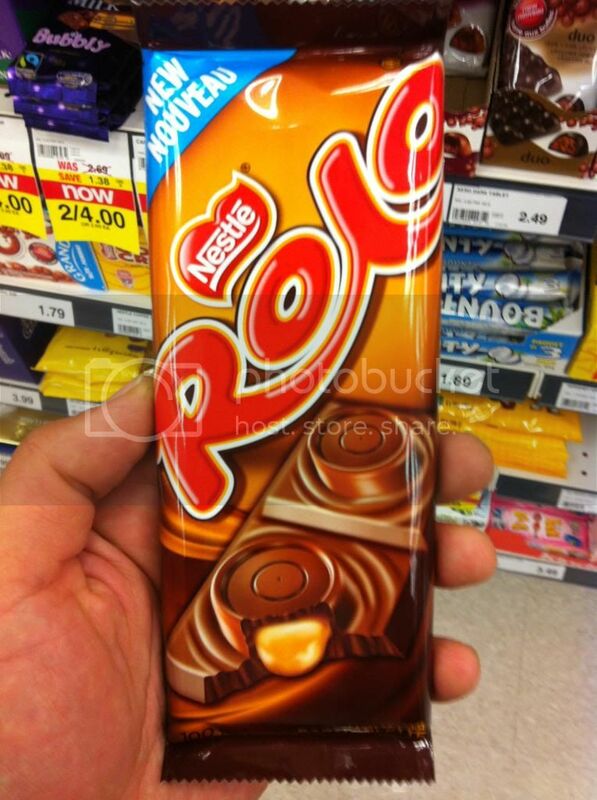 For those interested though, maybe I should make a few exceptions and start reviewing a couple of these... especially the more 'candy bar' style ones... Let me know what you think and thanks for joining me on this walk down the candy aisle. 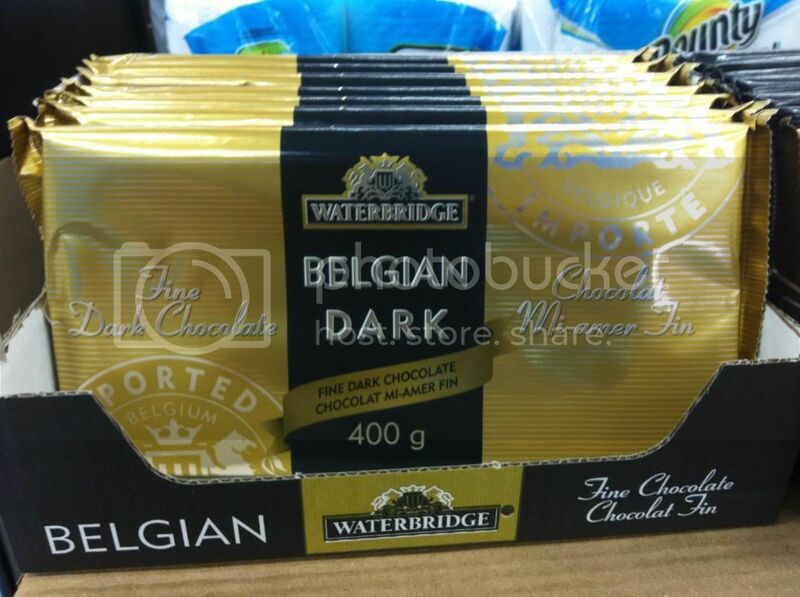 Hi Geoff, from a bang-for-your-buck perspective I've found that the Waterbridge Belgian series is the cheapest (g/$). The fact that it's actually quite tasty is an added bonus to my cheapness.